May, 1985, Oświęcim. The communist regime dominated in Poland. The underground solidarity, led by Lech Wałęsa fought with the system, which they managed to abolish in 1989. 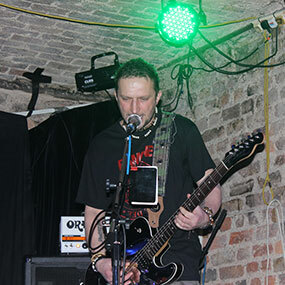 Bands like Perfect, Mannam, Oddział Zamknięty, Dżem or TSA reigned at the music scene and at the top of the hit lists. 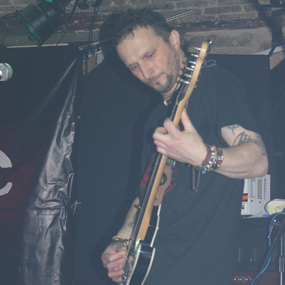 Alongside, a strong independent music scene was developing by punk rock bands like: Dezerter , Moskwa, Siekiera, Abbadon, Sedes or WC and the musical festival in Jarocin was the best event of a time. 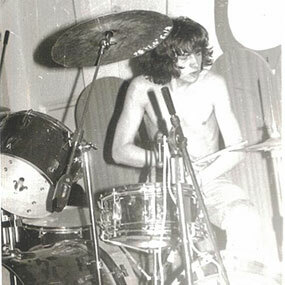 Those are the circumstances in which Nadzór emerged, brought into life by Janusz Piecha (Szpila) and Artur Żemła (Zeman) - young, rebellious teenagers in love with punk rock. The beginnings were very hard. 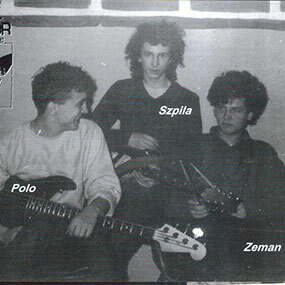 None of the founders had any experience with playing on instruments and it so happened that Zeman sat behind the drums and Szpila grabbed the guitar. Their first recordings were pretty clumsy. 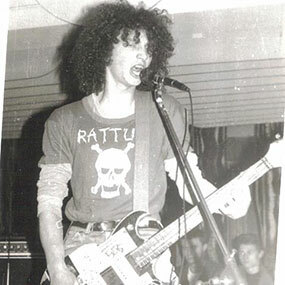 A few months later Robert 'Polo' Wanat joined the group as a bass and on the 21st of June Nadzór had its first concert in the amphitheater in Oświęcim. Its music however was not appreciated by the audience. 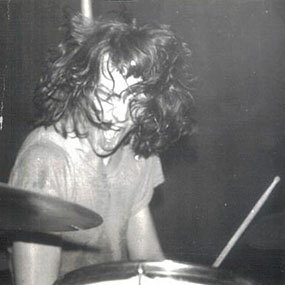 Large influence on Nadzór had bands like Discharge, Disorder, Rattus, Extreme and Noise Terror, to which they could listen thanks to Krzysztof Laskowski, who at the time had an access to the recordings. Nadzór slowly started to change its style. Simple guitar riffs evolved into much faster and harsher ones. 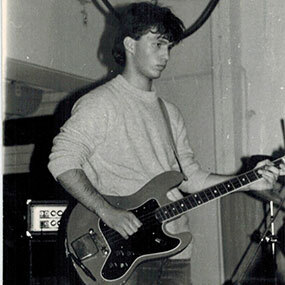 In 1987 Tomasz Frej 'Fadżi' became the new bass and proved to be great. Nadzór’s revolution began having heard Slayer’s ‘Regin in Blood’ album which strongly influenced the founders. All the previous recordings landed in a bin and new ones, such as jak ‘Mięso’, ‘Świnie’, 'Wegetacja' or ‘Blokada’ were created. This was the path that Nadzór decided to pursue.